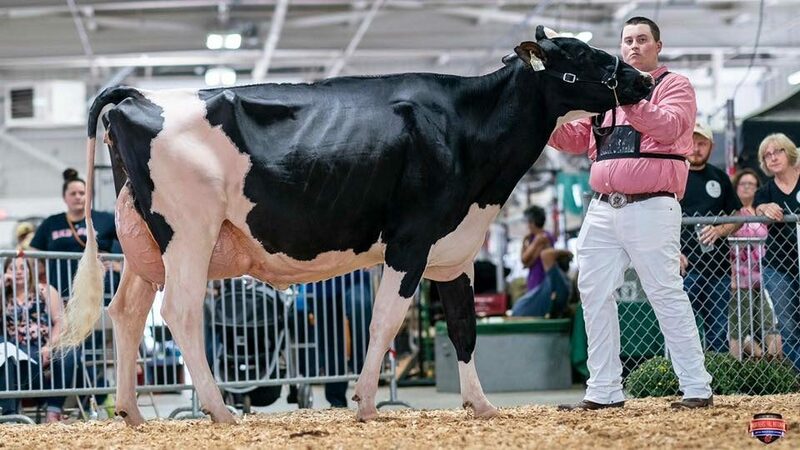 Congratulations to Nick Bellefleur of Grey, Maine on his purchase of Doorman Anika at CattleClub.com. She sold as Lot #2 in the Prestige Hall of Fame online auction. 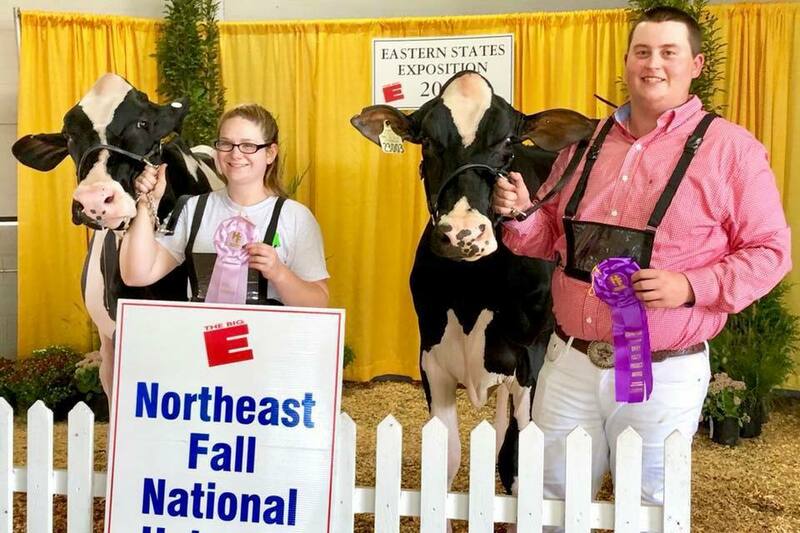 She was recently named Intermediate Champion and Reserve Grand Champion of the Northeast Fall National Junior Show at the Big E in West Springfield, Massachusetts! 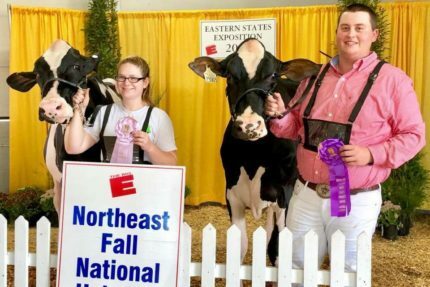 Anika is a Doorman from Stransholm Gold Annice, the Unanimous All American Fall Yearling and Reserve Junior Champion World Dairy Expo 2015.